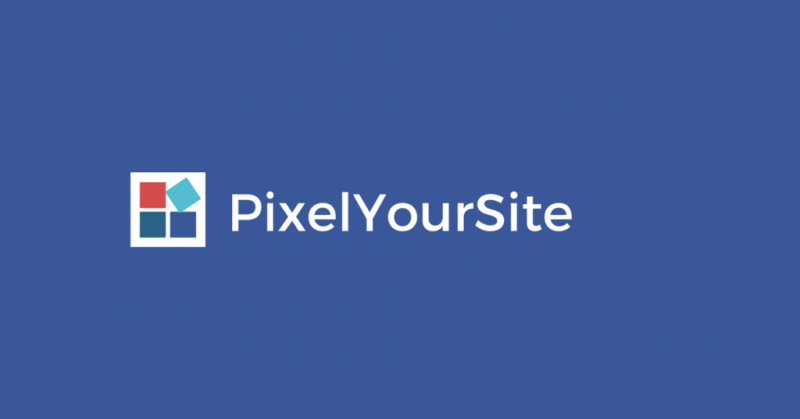 Pixelyoursite Wordpress plugin review - Plugin. 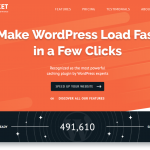 The PixelYourSite WordPress plugin is probably one of the most urgent plugins to get up and running on your site today. From the moment you install it and set up your Facebook pixel, Facebook starts recording every user that visits your site. Even if you don't begin using this data right away the data that your pixel will start to gather will be invaluable for future ads. We have a full PixelYourSite review here. PixelYourSite PRO allows you to gather data on a micro level about each user. You'll know each page that a user visits and this will allow you to retarget these users with relevant offers and ads at a future date saving you a fortune on Facebook ads. Works with WooCommerce & Easy Digital Downloads to tell you who is looking and each product and which users have added items to the cart etc. Also lets you add other tracking code. 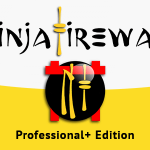 If you use Facebook for advertising you really need this plugin. You could manually edit your site and add all of the code snippets this plugin provides but it's gonna take you a long time and you'll have no easy way to test it all works until it's too late. Update - 2018.08.05The PRO version of the app is great when you want more detailed information passed to FB and in our experience worth every penny as it's likely to save you money right away by allowing you to retarget your audience in a much more precise way. This plugin should be on your site when you launch or as soon as possible after. The minute its installed and configured it starts collecting detailed retargeting data of FB users.